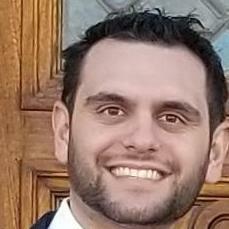 Joshua Adelpour Esq. Obtained his JD/MBA from the University of La Verne College of Law. He has worked on cases involving commercial transaction, contracts, living trusts, real estate agreements, lemon law, and personal injury. "Josh effectively responded to a very threatening six figure demand letter. My business would have not been able to withstand a whole law suit let alone the demand. I owe my current and future growth to him!" "Josh took his time and applied great attention to detail for my needs. He work always goes above and beyond my expectations!" Conducted legal research. Drafted complaints and discovery complaints.